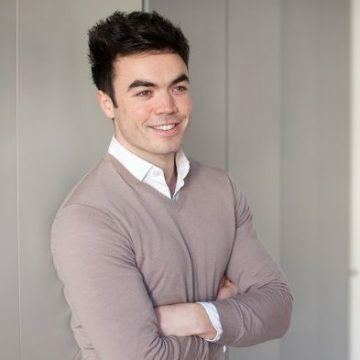 Will is an Associate with Highland Europe, focused on identifying, evaluating and executing growth-stage technology investments. Will holds an Entrance Scholarship and first-class honours degree from University College Dublin (B.Sc. Economics and Finance). A recipient of the UCD Business Student of the Year award, he was also a founding member of the Irish University Entrepreneurship Forum. A native of Ireland and currently based in London, his interests include swimming, running, surfing, travel and meeting new people.